BIC Services is excited about a range of new initiatives we are launching, to recognise and work with our Aboriginal and Torres Strait Islander peoples. The company has been fortunate to have received guidance from Reconciliation Australia about what we can do. This has led to a comprehensive Reconciliation Action Plan (RAP). Our plan is based upon; building awareness of our indigenous peoples, rolling out training at all levels, establishing partnerships with indigenous organisations, and accelerating indigenous employment opportunities in the company. Some specific initiatives included, partnering with Supply Nation, ratifying our RAP, acknowledging the original owners of the land at Ryde – the Wallumedegal people, and partnering with the Literacy for Life Foundation. 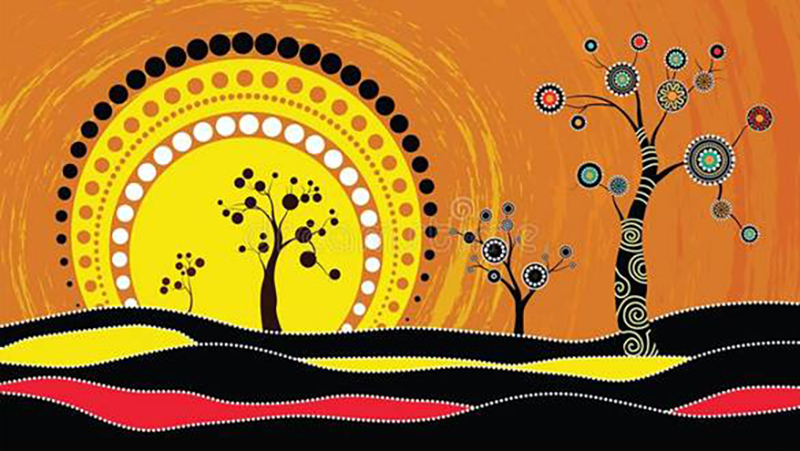 At a local level we have begun to display indigenous artworks at our Head Office; and are in negotiations with the Aboriginal Employment Service to hire an Aboriginal and Torres Strait Islander trainee. It’s a start but we are determined to make a difference. To view our Reconciliation Action Plan click here.